I recently went to Michaels to look for some last-minute wedding decorations and was happily surprised to see many fall decorations (although I guess I shouldn’t be since Halloween and Christmas decorations also lined some shelves!). Autumn is quickly approaching. It’s actually my favorite Michigan season. 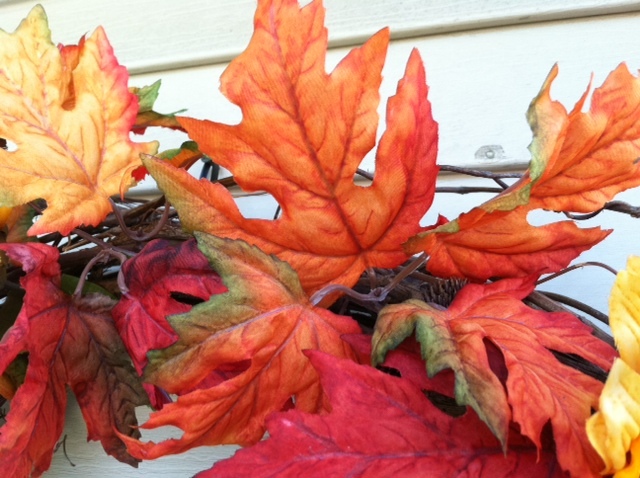 Leaves changing bring vibrant colors to yards and communities. 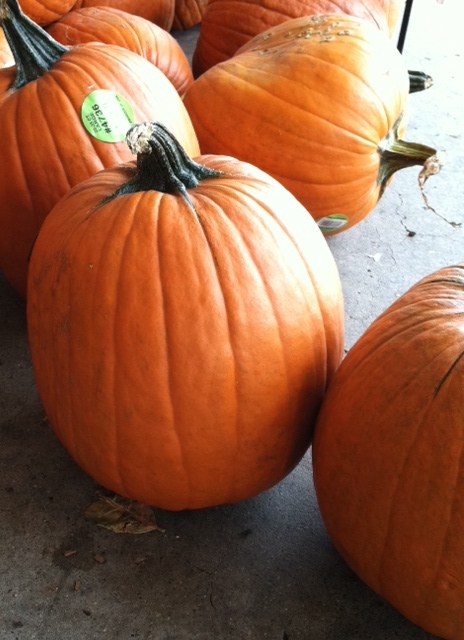 Pumpkins and scarecrows adorn front porches. Cider is available, and mild temps make for perfect chai latte and snuggling moments. If you want to check out the fall tree colors, hit the trails to surround yourself with trees! Take a bike ride along the Macomb Orchard Trail, Clinton River Trail or Paint Creek Trail. The Polly Ann Trail in north Oakland County also provides opportunity to enjoy the cooler temps and pretty colors. If you prefer a slower mode of transportation, like your own legs, visit one of the many great county and state parks in the area. My favorites are Maybury State Park in Northville and Stony Creek Metropark in Shelby Township. Both parks have the option of walking paved trails or hiking along wooded trails. You can’t let Autumn pass by without a visit to a local cider mill! These are plentiful around southeast Michigan. My favorite local one is Yates Cider Mill off of Dequindre in Rochester. Many childhood memories come from this location – my family and I would listen to the Lions game on the radio as we drove there on a Sunday. Then we’d enjoy cold cider and warm donuts on the pretty grounds. I love walking the trail from the cider mill along the Clinton River. Other popular cider mills in the area include Paint Creek Cider Mill, Franklin Cider Mill and Blake’s Orchard and Cider Mill. They offer great cider, but Blake’s is a popular spot for pumpkin picking too. You can get your pumpkin from the patch, brave a three-story haunted barn, not get lost in a corn maze and visit with some barnyard animals. At Bowers Farm in Bloomfield Hills, you can purchase a ticket for the corn maze, which also lets you take a wagon ride, see farm animals and enter a ‘kids zone’ for younger children. Pumpkins, donuts and cider are available for purchase. Three Cedars Farm located in Northville offers enough activities to keep you busy for an afternoon. From wandering a corn maze to picking a pumpkin from their patch to taking a hay ride to milking a cow (some of these activities are free, some not). They also offer an array of food and drink products, centered around apples of course. October of course follows September, which brings Halloween. The very popular Zoo Boo at the Detroit Zoo is always a hit with children and families. Tickets sell out fast so check out the event’s information online and get your reservations. Greenfield Village, part of The Henry Ford in Dearborn, hosts two great events to welcome the new season. The Fall Flavors Weekends showcase delicious American cooking demonstrations, a farmers market and product samplings. Hallowe’en runs for several dates in October, offering a festive family event complete with treat stations, a headless horseman and witches! For those looking for an adult social event, check out the upcoming Detroit Beer Festival on Oct. 26- 27 at Eastern Market in Detroit. More than 50 Michigan craft brewers will participate, offering more than 300 different beers to sample. Tickets are $35/advance (for 15 drink tokens). 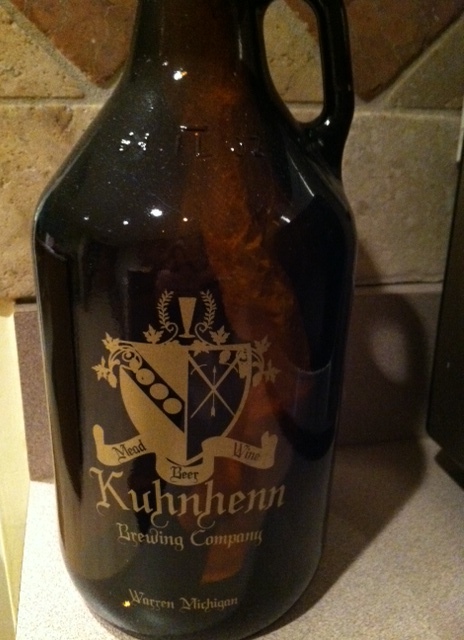 With beer names like Play in the Hay and Kuhnhenn Fest, you can always count on Kuhnhenn Brewing Company in Warren to have some great fall drink options. The Fall Equinox Party already passed, but you can catch the All Hallows Ale event in October or greet the gang at the Detroit Beer Festival. Whew! And this is just a snapshot of the many different activities to do during fall in this area. So get outside, grab friends and family and enjoy our beautiful community and environment. Autumn is a great time to visit Michigan, if you ever find yourself in the area!